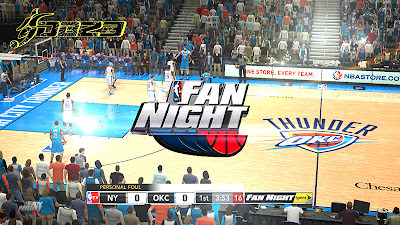 Description: This patch for NBA 2K13 includes 3 files that adds TNT overlay, watermarks and logos in the game. 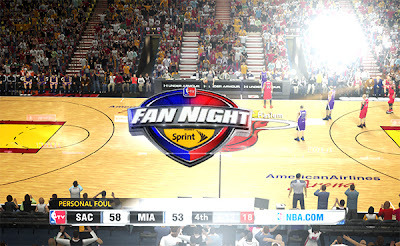 Description: This mod for NBA 2K13 adds the Fan Night overlay transition and watermark logo in the game, created to complement the NBA scoreboard - Fan Night edition by Exrxixxx. 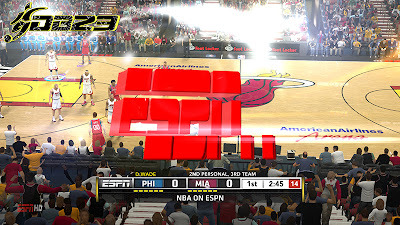 Description: This NBA 2K13 mod adds the ESPN HD watermark and ESPN overlay logo, particularly made to complement the ESPN scoreboard mod by Exrxixxx. 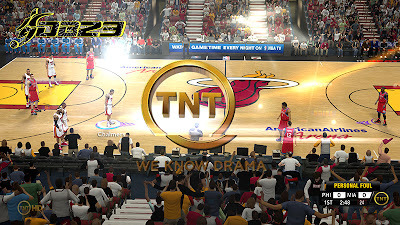 Description: This mod for NBA 2K13 replaces the default game watermark and overlay logo with TNT HD & TNT "We Know Drama" logo, specially created to complement the TNT scoreboard mod. 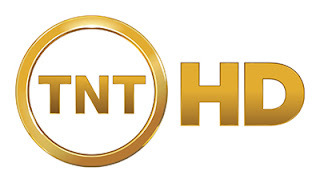 Description: This is the NBA Live TV watermark logo, intended to replace the 'NBA 2K13' logo which can be found at the lower left corner of the screen. 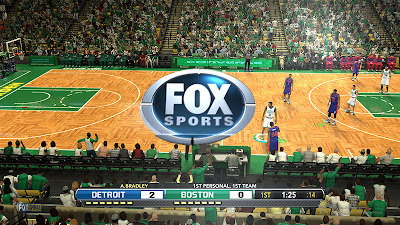 It's also compatible with the NBA TV scoreboard and Fan Night presentation mod. Description: This mod for NBA 2K13 replaces the default NBA 2K13 watermark and overlay transition screen with NBC themed presentation, which is also compatible with the NBC scoreboardmod created by Exrxixxx. Description: It's a very simple mod, it changes the NBA 2K13 watermark logo in the corner of your screen to ESPN high-definition logo. 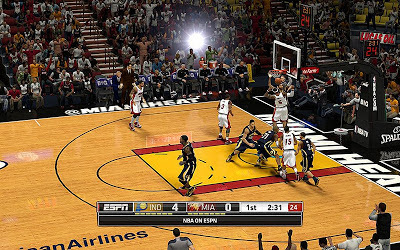 Description: This NBA 2K13 patch replaces the default NBA 2K13 watermark logo, which can be found at the lower left portion of the game screen. This version doesn't have the maple leaf logo / Canadian flag. 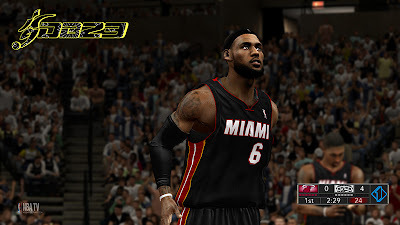 Description: This is a simple mod that adds a "LIVE" watermark in NBA 2K13. 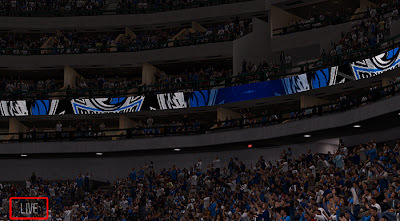 It will replace the default NBA 2K13 watermark logo that you see at the bottom left corner of your screen. Note: Use the NBA 2K13 Watermark Remover patch if you don't want any logos. 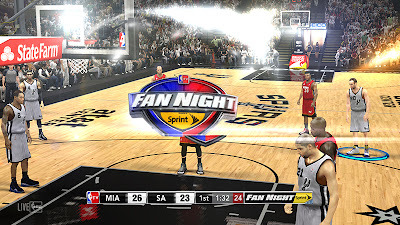 Description: This NBA 2K13 patch is a simple addon for the NBA TV Presentation Mod which converts the NBA TV transition screen logo to a Fan Night screen presented by Sprint. 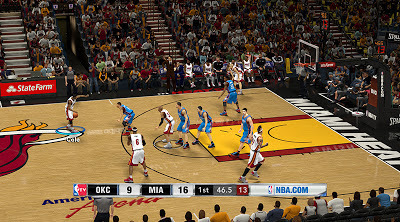 Description: This patch replaces the default NBA 2K13 scoreboard with NBA TV scoreboard. Backup files are included in case you want to change it back to the default scoreboard. Author's Note: Slide-out texts will be fixed in the next release. 2. Copy the "newscorebug.iff" in NBA 2K13 'downloads' folder. (Open "Run" or press Windows key + R then type '%AppData%' > Open the 2K Sports > NBA 2K13 > Online Data > downloads) and in NBA 2K13 game folder (C:\Program Files\2K Sports\NBA 2K13). 3. Copy "gooeyoverlaysstatic.iff" in NBA 2K13 game folder (C:\Program Files\2K Sports\NBA 2K13).